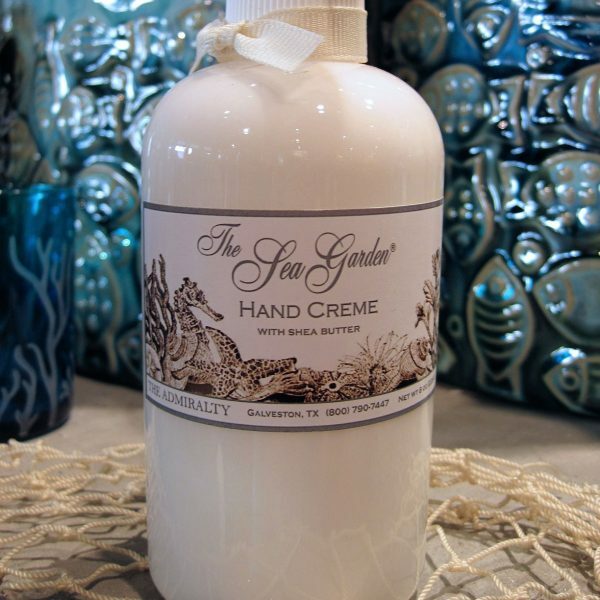 Our signature Sea Garden Hand Creme is floral citrus scent and contains a large percentage of ultra moisturizing shea butter. 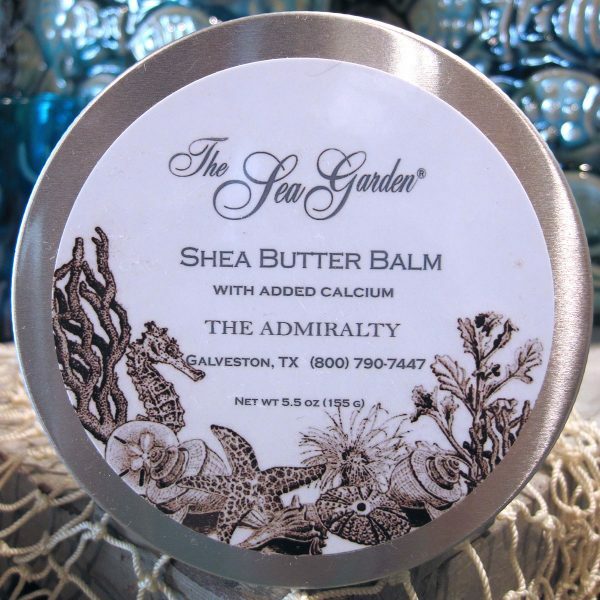 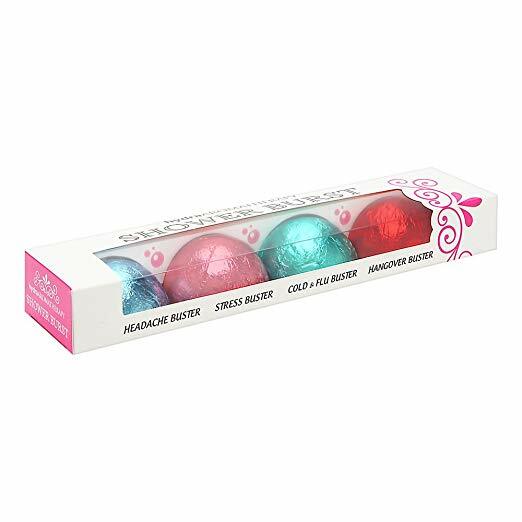 It is a rich, thick creme meant for very dry skin on your hands, body and even your face. 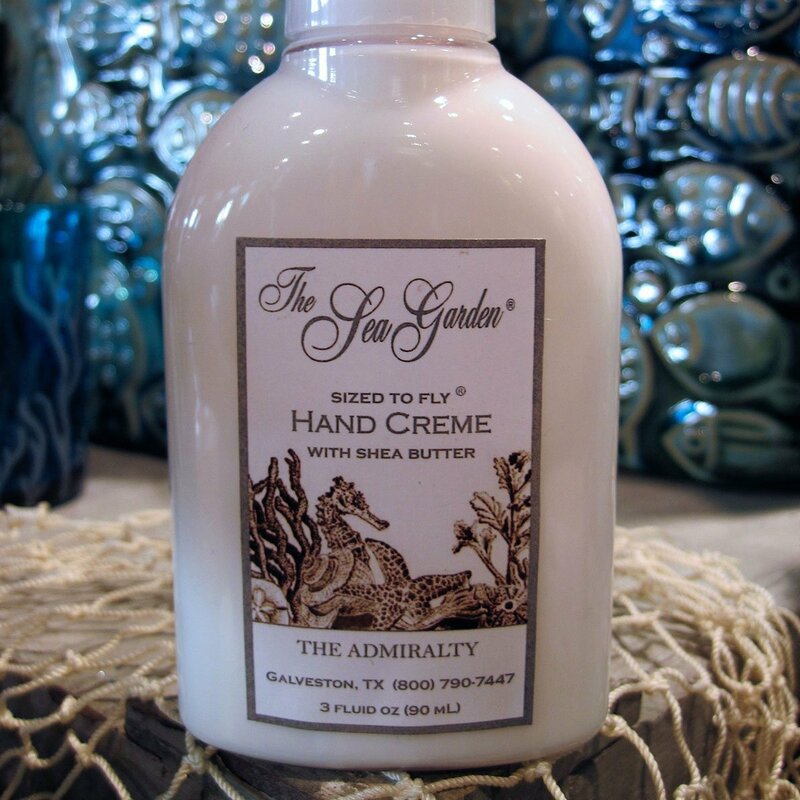 It keeps your hands feeling great all day. 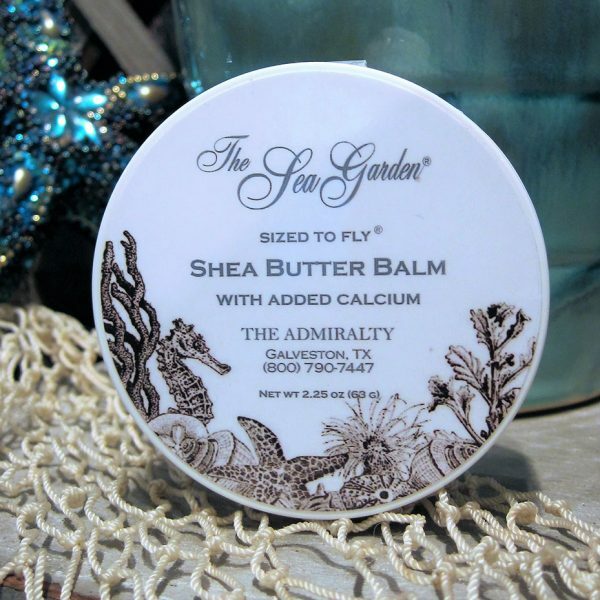 Sized for travel. 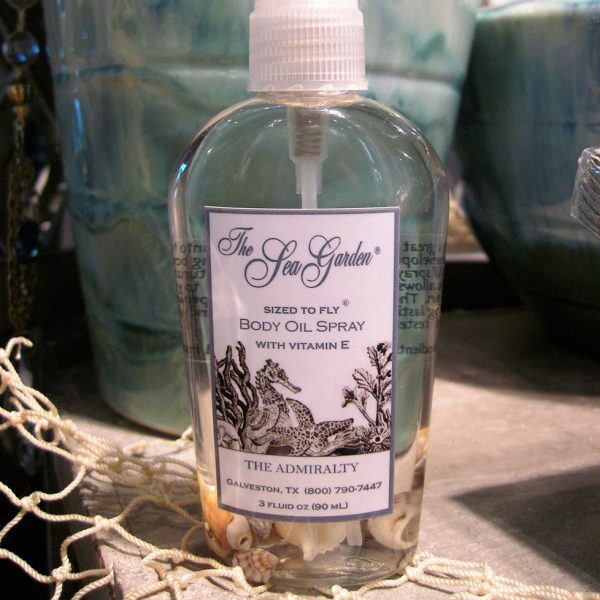 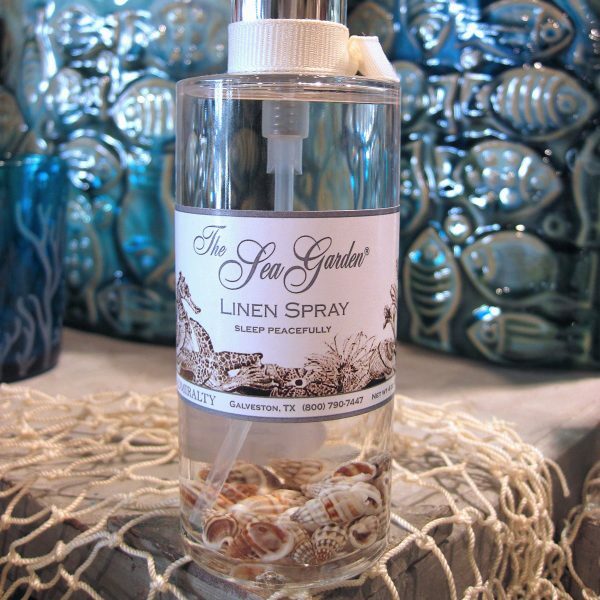 Sea Garden Linen Spray 4oz. 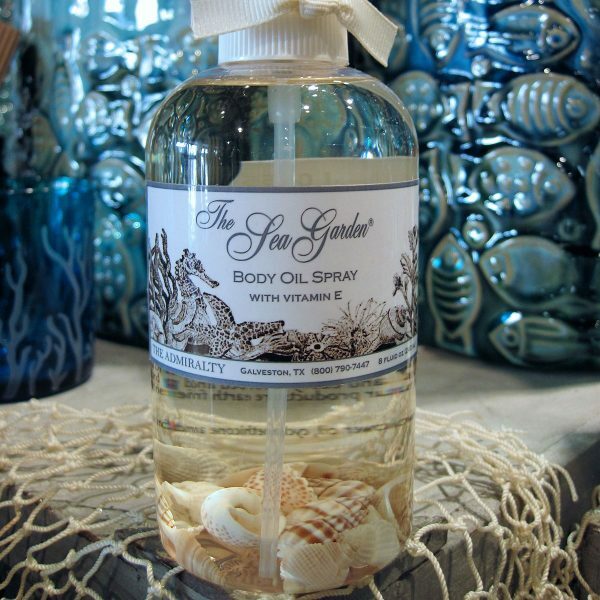 Sea Garden Travel Body Oil 3 oz.